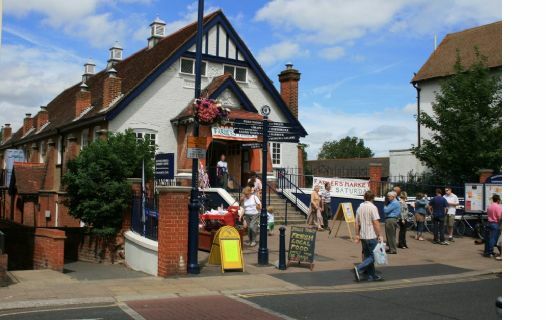 Oxford Street is the main road running through Whitstable. St. Mary's Hall is on the left, opposite the museum and Visitor Information Centre. Park in the Whitstable Junior School (which is a charity car park running on market days), or in any of the carparks signposted through the town. Whitstable Juniors School is on the right after the railway bridge when approaching Whitstable from the Canterbury end. 12 permanent and 3 seasonal. 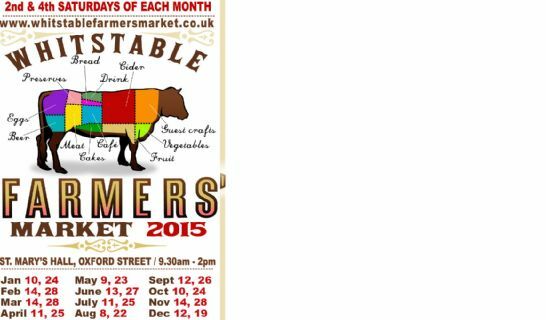 Whitstable Farmers' Market opens on the second and fourth Saturday every month. 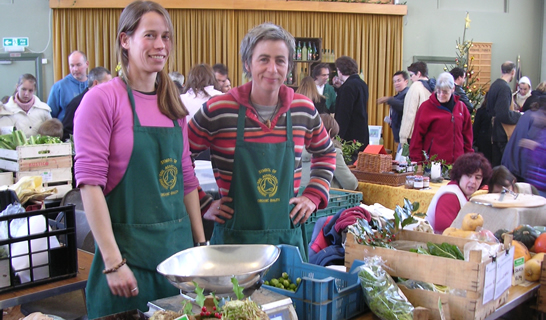 There you can buy local and/or organic produce from within 30 miles of Whitstable (though most farmers are much closer). cheese, (made just 4 miles away). We run a a Fair Trade cafe with all tea and coffee from Fair Trade sources run by volunteers plus locally hand made re-usable shopping bags with our own logo for sale. In addition we have Guest craft stalls, young musicians and environmental displays.